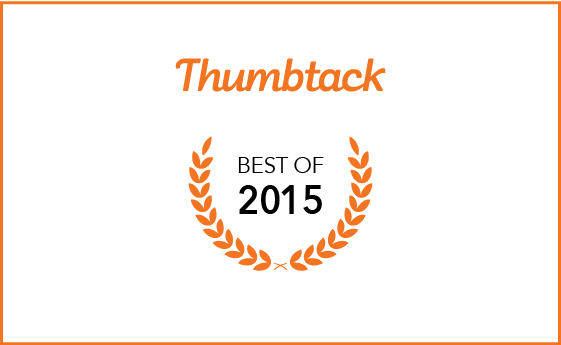 Murfreesboro Academy of Music named Thumbtack’s Best of 2015! We are excited to announce that Murfreesboro Academy of Music is rated as the #1 Music Lesson provider for the Murfreesboro area. Thank you to our wonderful students and loyal customers for all your support! Congratulations Murfreesboro Academy of Music! Murfreesboro Academy of Music is ranked as one of Thumbtack’s Best of 2015 in the Music Teachers category as a result of your great customer reviews. This is a terrific vote of confidence from your customers in the past year—and a great way to stand out this year. We’re proud to prominently feature your business on this page of our website.